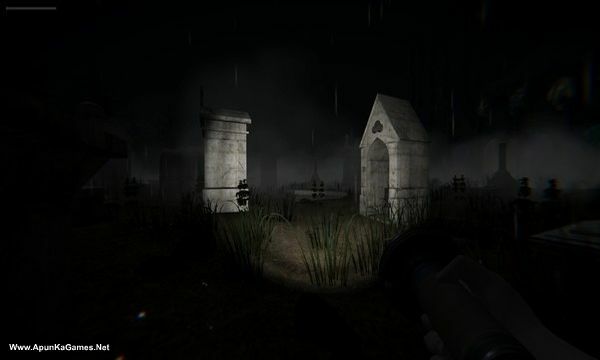 Bloody Mary: Forgotten Curse (793 MB) is a Adventure video game. 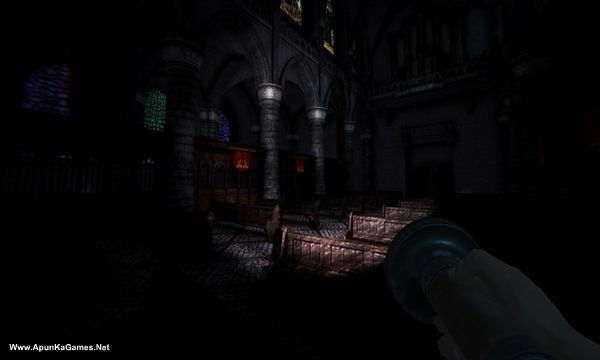 Developed and published by Fargamer Studios. It was released on February 8, 2019 for Windows. 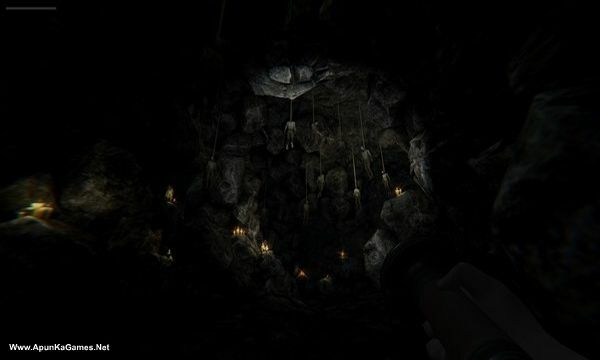 What was supposed to be a game turns into a nightmare when you wake up in a dark, cold cave with nothing but your wits and will to outsmart, outrun and survive… something … that’s watching your every move. 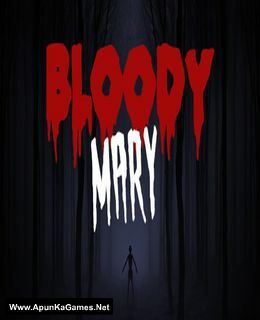 Open “Bloody Mary – Forgotten Curse” folder, double click on “Setup” and install it. Then double click on “BM” icon to play the game. Done!